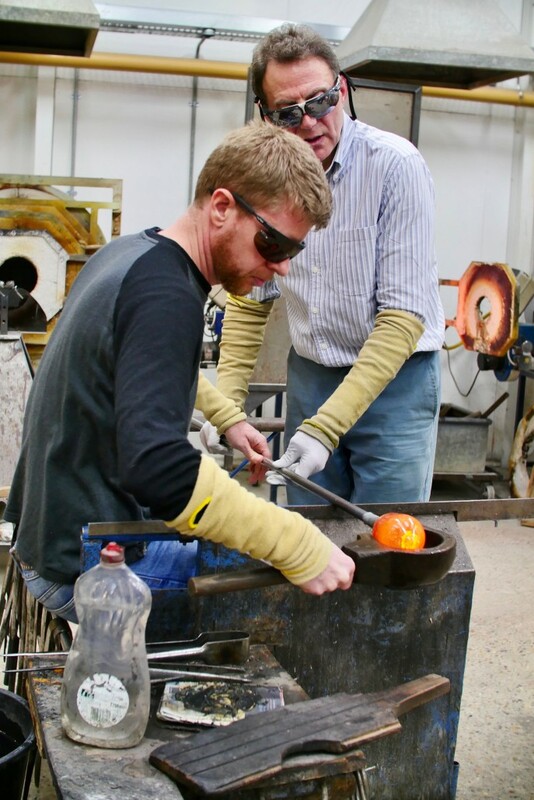 This year, in addition to our popular “Make a paperweight, heart, bird or bauble” hot glass taster courses, (up to 10 people per session), we have also added two exciting new taster courses. These are: “Make a tumbler or bowl”, (up to 8 people per session) and “Make a goblet or wine glass” (up to 6 people per session). 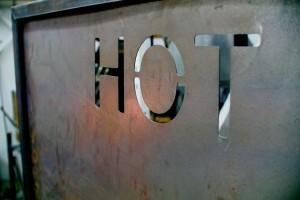 You don’t need any experience for any of these hot glass taster courses, as we take you through the process carefully. While they are mainly attended by adults, they are open to all ages from 9 upwards. Please note that children need to be accompanied by a parent or other responsible adult. Please advise when booking if participants will be under 18. And if you would like to make more than one item, just book two spaces! 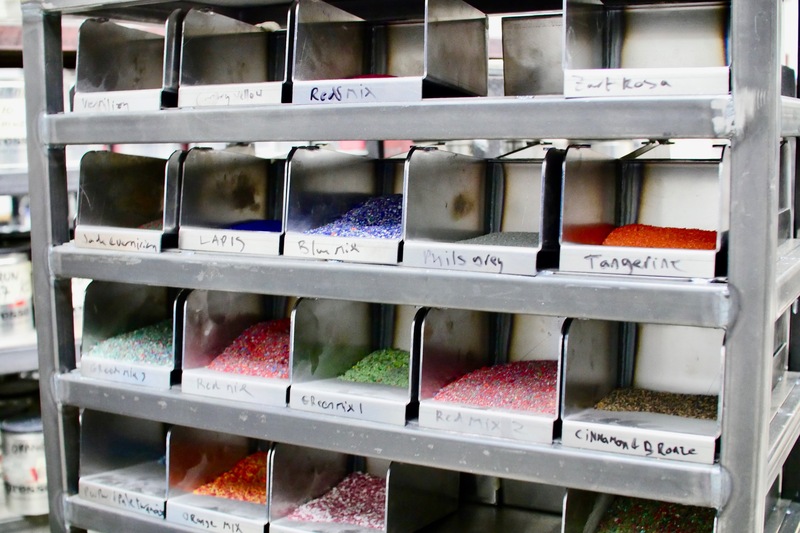 These taster courses are dynamic, hands-on workshops in which each participant makes their own coloured glass object from a choice of styles. 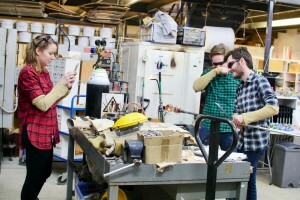 These short courses mainly take place during Surrey Artists Open Studios in June. We also hold some hot glass taster courses during the four day Guildford Heritage Week in September. In November and December we have regular Christmas Bauble making courses. 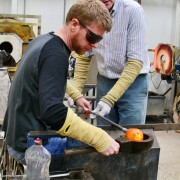 Our short courses are not available at other times of the year, except to groups (see http://adamaaronson.com/glassblowing-courses-group-bookings/). 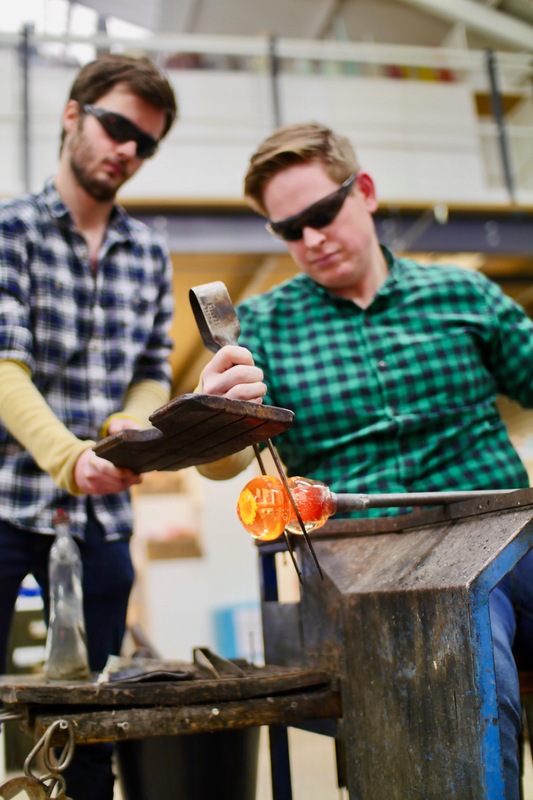 We also have longer, more intensive, beginners’ glassblowing courses almost every weekend – see here. 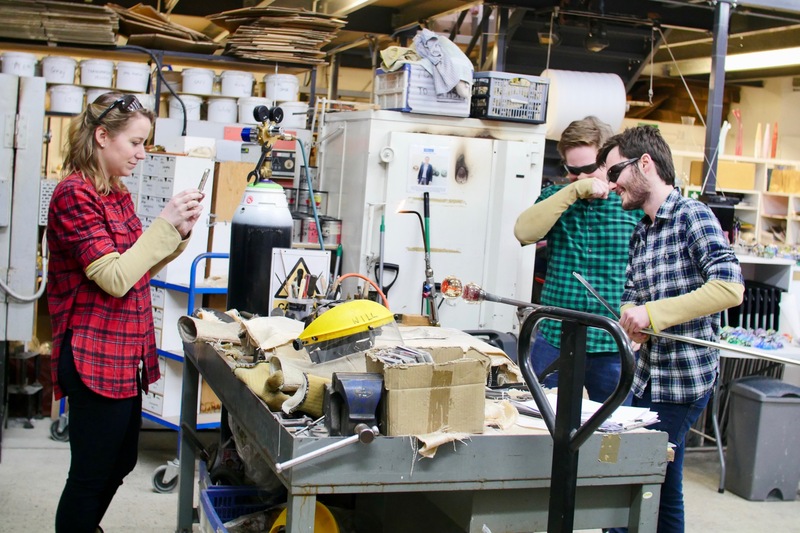 Each session starts with a safety briefing and then Adam Aaronson gives a demonstration showing the method that each person will use, with assistance from Adam and one of his assistants, Will, Candice or Gina, to make their paperweight or other item. We adapt to each individual’s ability, giving you more or less assistance as required. Next, each person chooses their colours and style and works in turn on an individual basis with Adam and his assistant to create their unique piece. Your creations have to be annealed overnight and are generally ready for collection 48 hours after the course. Photographs are encouraged, so bring your camera or your phone and make sure it is charged up! Payment in full is required with booking and this can be made by card over the phone. If you are emailing to book, please could you include your phone number, so we can contact you to arrange payment. NB We usually reply to emails within 24 hours. Unfortunately, sometimes our reply may end up in your junk mail, so if you haven’t heard from us, please check your junk mail folder. Many thanks to Tony Waghorn, who recently attended one of our half-day beginners’ courses, for the images used on this page.